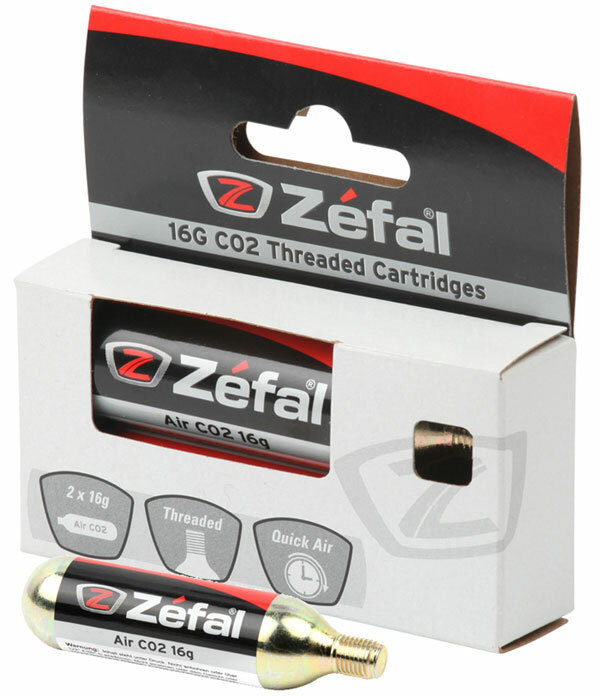 The 16g threaded CO2 cartridges are designed to inflate quickly a tire to a high pressure. 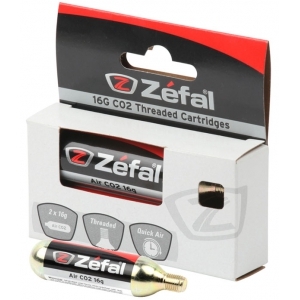 Good compromise between weight and capacity, it will serve you during your long rides. Fits with all inflators in the market. Server Time: 20/04/2019 06:30:57, Render Time: 0.009 seconds.